Creative Pod helped transform IHC-UK's brand to stand out in their industry. IHC have over 30 years experience delivering heating and cooling solutions for factories, warehouses, offices and schools. 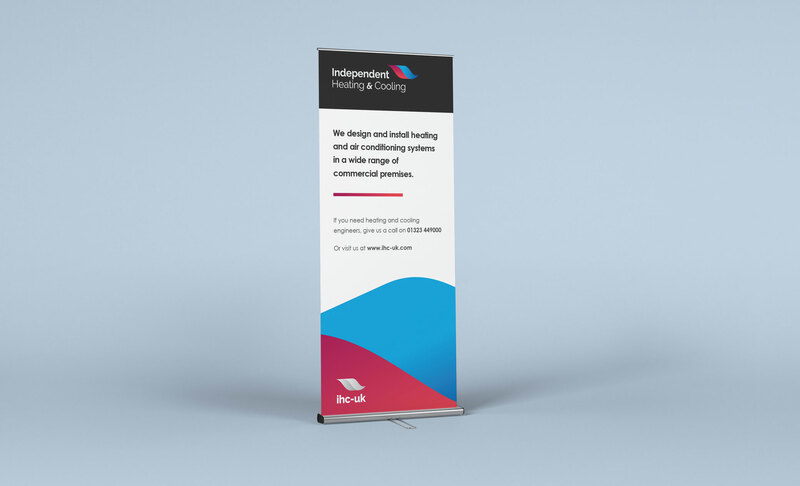 Last year IHC approached Creative Pod to completely redesign their brand image. 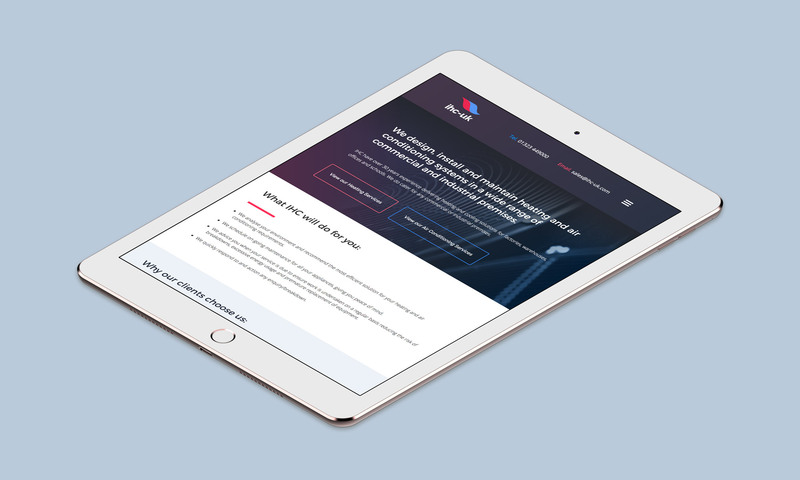 Following a successful rebrand we worked together to build a brand new digital platform for the company to present their services. IHC needed a new website to better differentiate their range of heating and cooling units to different industry sectors. 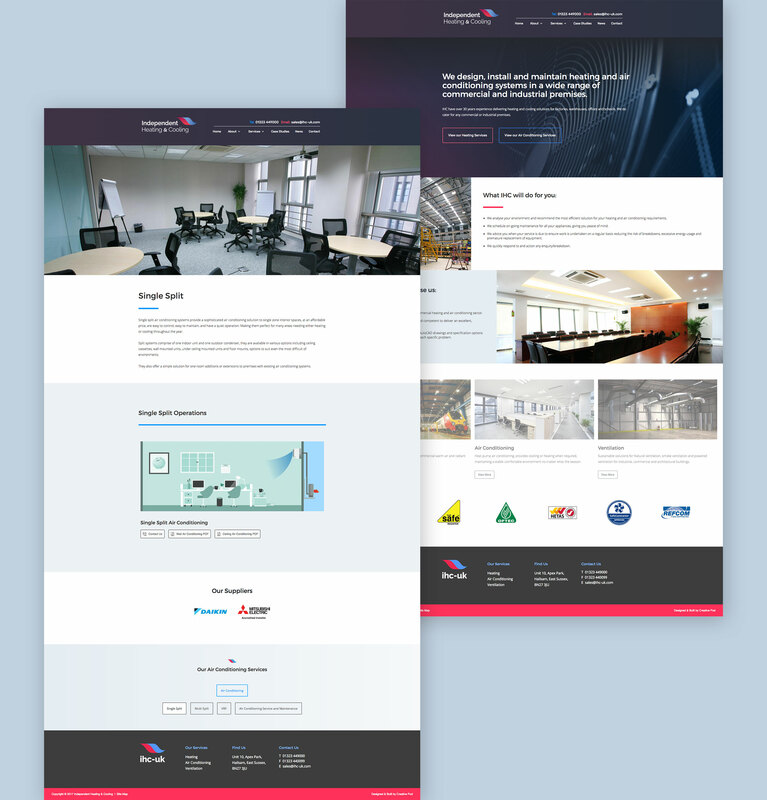 We also helped build a dedicated News and Case Study section to enable to team to update the site with ongoing work. IHC's push to promote their new brand also saw them extend out to Exhibition and Trade Shows. 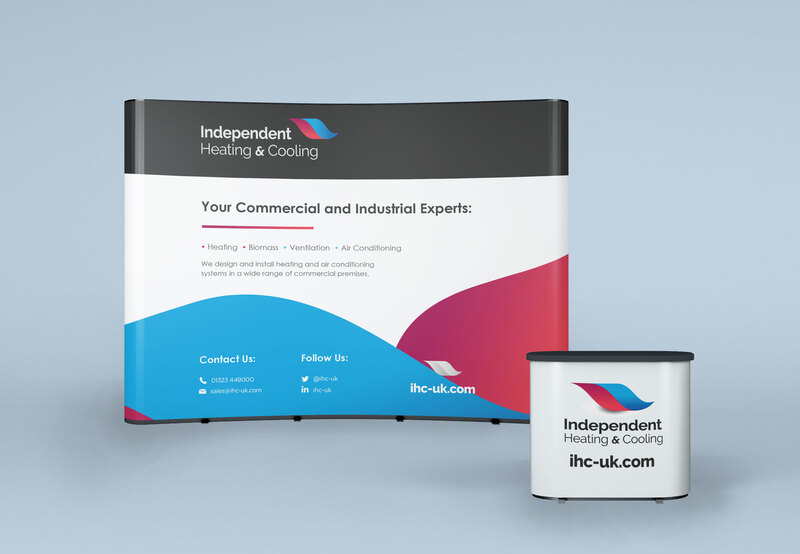 We were able to introduce IHC to many related trade shows and set up the team with large scale pop up and exhibition Banners.